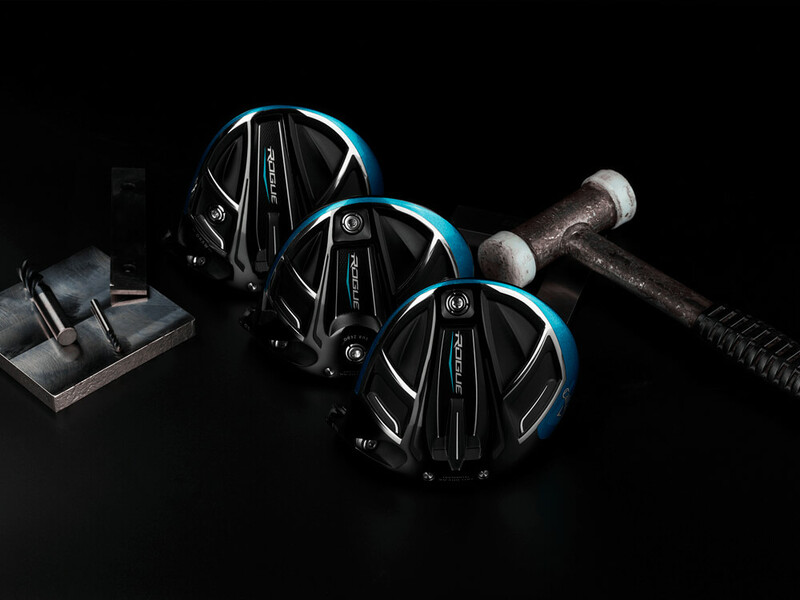 Jailbreak Distance with Increased Forgiveness The Women's Rogue Driver delivers exceptional ball speed from the combination of our new Jailbreak Technology and X-Face VFT plus increased MOI for a breakthrough in driver performance. 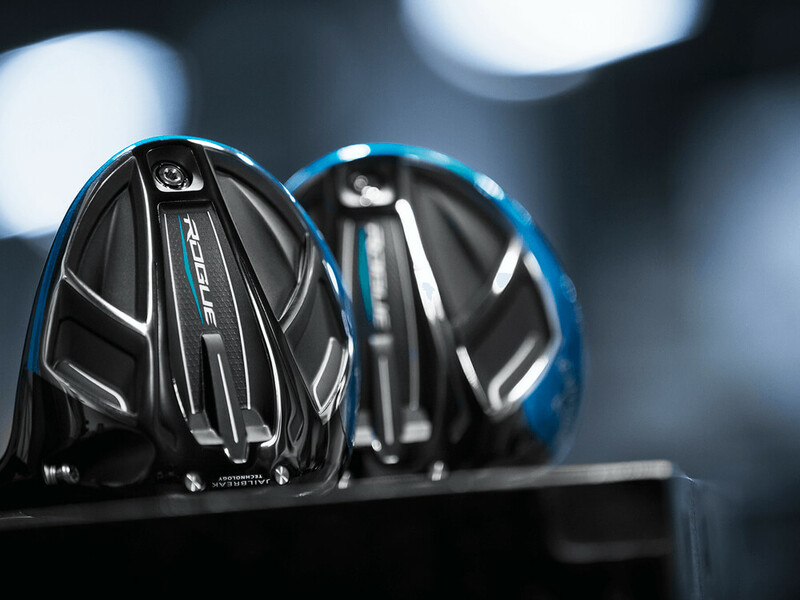 Callaway offers the women's Rogue Driver with a premium 40g Aldila Quaranta shaft. Women's Rogue Drivers is rated 4.7 out of 5 by 101. Rated 5 out of 5 by Jbs73 from Easy to hit sweet spot This driver improved my distance and accuracy the first time out. Usually have a few bad drives but total was zero bad dives. Rated 5 out of 5 by BruceA61 from Great Driver After years of playing off the rack clubs, finally decided to get sized and build an individual set that were properly sized for me. After doing research and trying some clubs out, decided on the the Rogue driver. It really improved both accuracy and distance for me. Love the feel and the results. 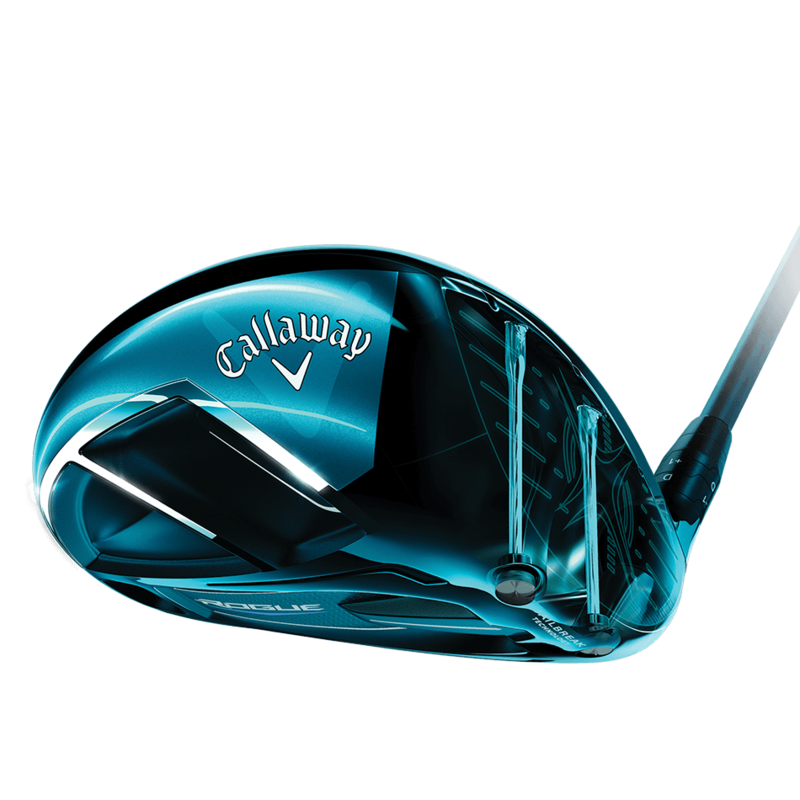 Rated 5 out of 5 by Max43 from Technological Masterpiece Easy to see why Callaway stock value has gained seventy-four percent in the last three years. The engineers in the tech design department deserve five stars, too. 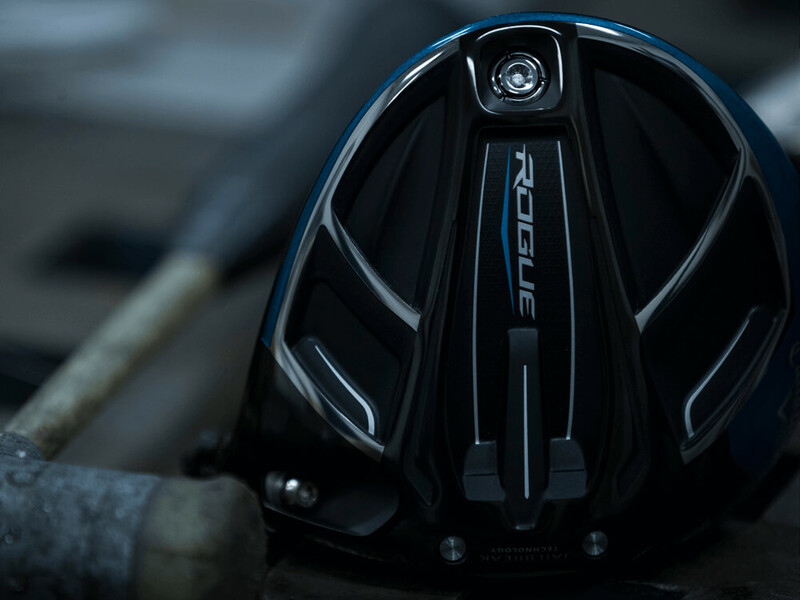 The Rogue driver delivers everything that the reviews/tech specifications claim. 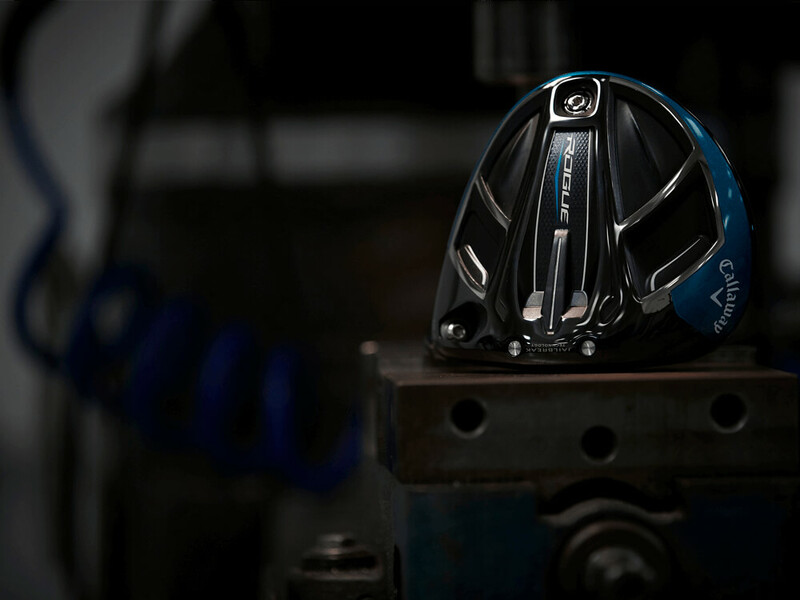 The club is perfectly balanced, and swings smooth as silk. Off center hits do not suffer a severe distance penalty. Centered hits are adding ten to twenty yards to my distance. Rated 3 out of 5 by billybob67 from not what I expected. I was not very happy with the overall performance of the Rogue. 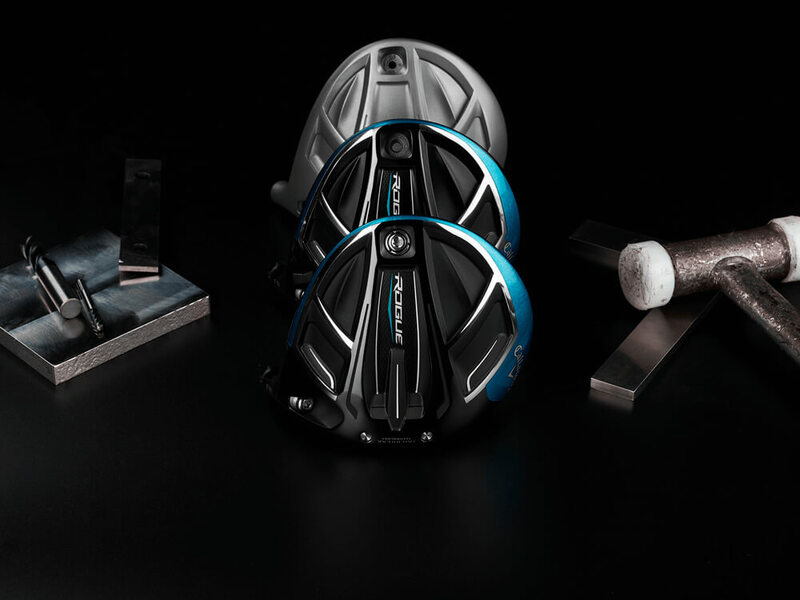 I had the Epic driver previously and had much better results. It did not go as accurate as the Epic and the distance was the same. I traded it back in and went back to my Epic which I will stay with.